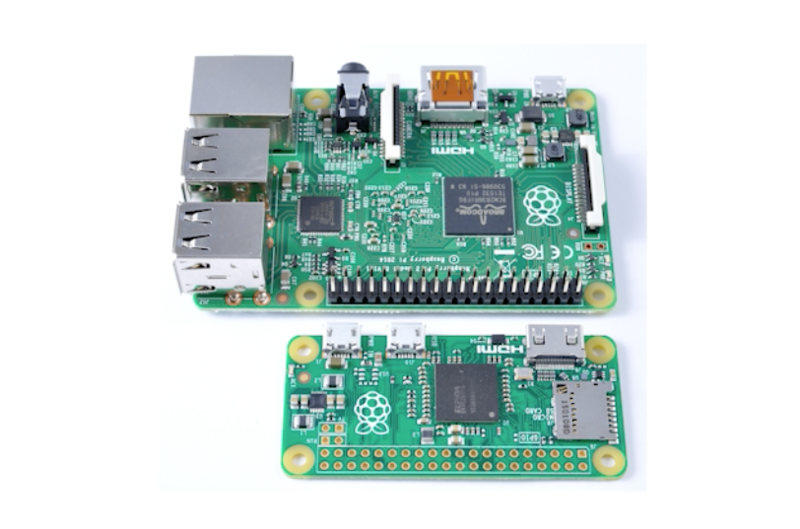 C-STEM Center makes the two most popular platforms, Arduino and Raspberry Pi, for physical computing and making more accessible and user friendly for absolute beginners. Barobo Arduino and Barobo Raspberry Pi are ultra-low-cost computers. 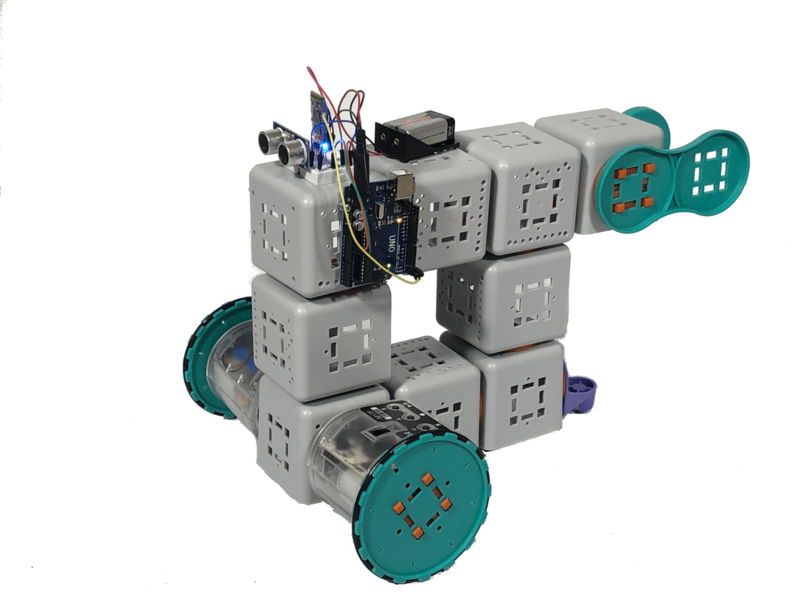 C-STEM Center develops technologies and curriculum, and provides K-14 teachers with hands-on professional development on how to integrate Arduino and Raspberry Pi into their classroom teaching of STEM and computer science with physical computing and making, no matter their experience level. C-STEMbian is an ideal solution with easy installation and setup for coding, do it yourself (DIY) and making, Internet of Things (IoT), and Cyber-Physical Systems (CPS) using Rapberry Pi, Pi Zero, Pi Zero W, and Pi compatible microcomputers, as well as Arduino boards. 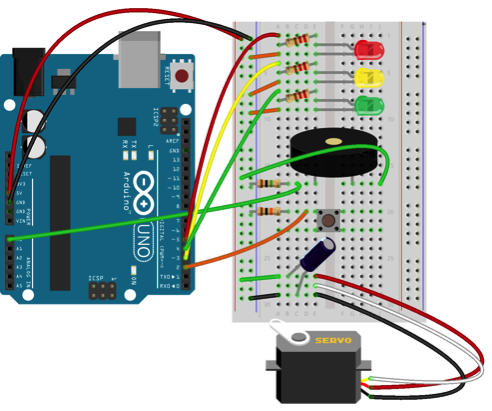 Ch Arduino in C-STEM Studio provides graphical user interface (GUI) called ChDuino to interact with digital and analog input/output pins in Arduino boards using Windows, Mac, and Raspberry Pi. The similar graphical user interface called GPIOviewer is available in C-STEM Studio to control general purpose input/output pins in Raspberry Pi. These GUIs are the easiest way to get students started tinkering with electronics. C/C++ is the language of choice for interfacing hardware and making. The traditional software development method in C/C++ for Raspberry Pi using gcc, Makefile, and a text editor without debugging capability through a lengthy compile/link/execute/debug cycle is cumbersome, especially for beginners. The C/C++ interpreter Ch makes learning electronics using Arduino boards and Raspberry Pi simple, easy, and fun with its user-friendly ChIDE, scripting, debugging, and plotting capabilities. It breaks the barrier and allows anyone to join the Maker Revolution with physical computing in Arduino and Raspberry Pi. C/C++ is the default language for coding in Arduino. 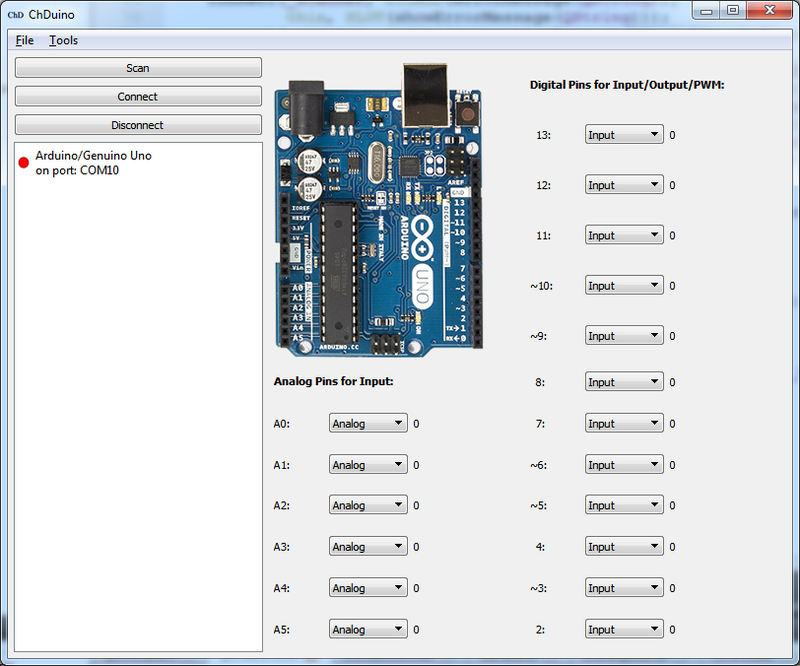 With Ch WiringPi, the similar code can be used to control I/O of Arduino and Raspberry Pi in Ch. Therefore, the knowledge gained from one platform of Arduino and Raspberry Pi can readily be used in any other platforms. For some real-time applications with hard deadline, the same code can readily be compiled in C/C++ compiler without any modification. At that point, however, students will need to learn gcc and Makefile. 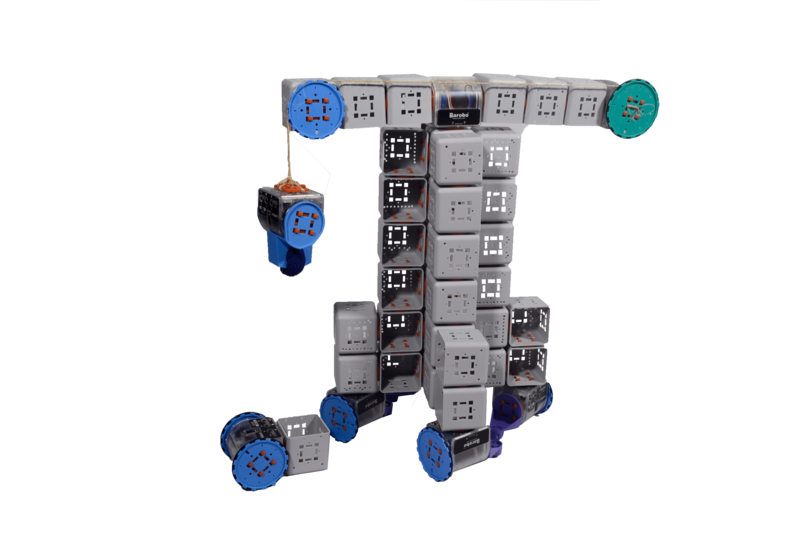 The C-STEM’s 3-D printing curriculum introduces students to the working principles of computer-aided design and 3D printing with the Autodesk Inventor 3D modeling software and the reconfigurable modular robot Linkbot.